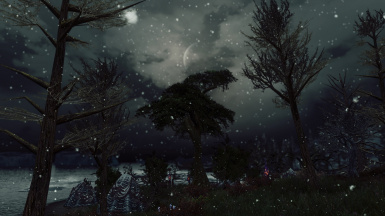 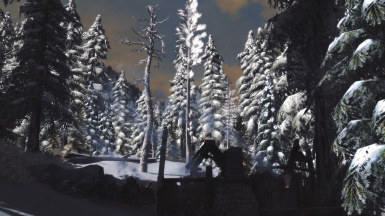 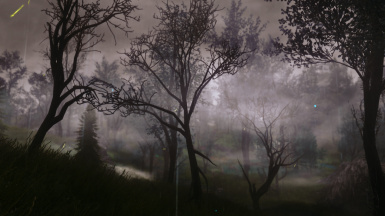 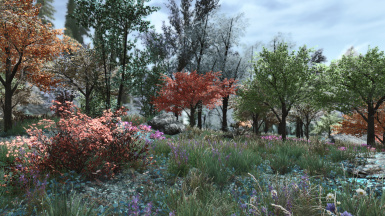 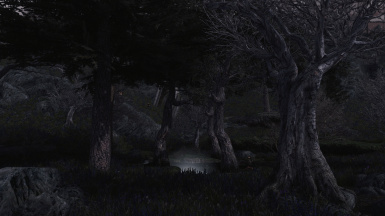 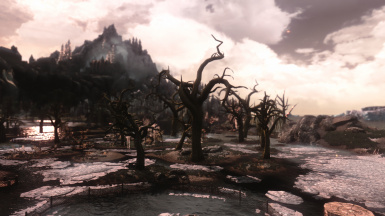 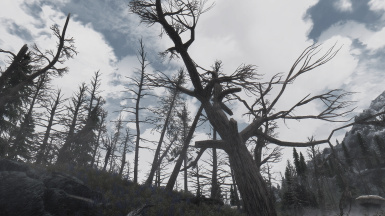 Removed "vurt_wg_gldeadtree" due to there being invisible walls around that tree in ESP update 1.2 under UPDATE Files. 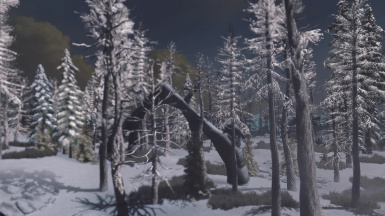 I will add the tree back once I fix the large collision area around this tree. 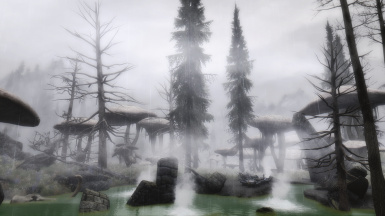 Applied water flow scripts to work with the SE Water Flow mechanics. 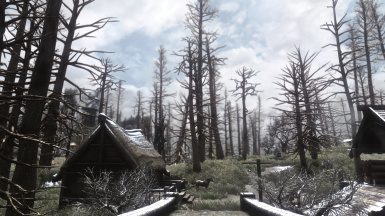 Mod version changed to 1.2. 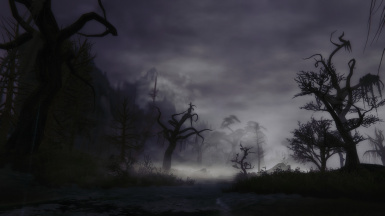 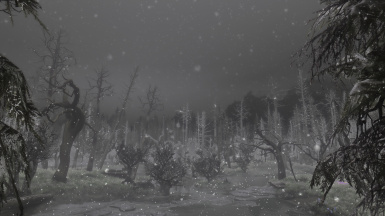 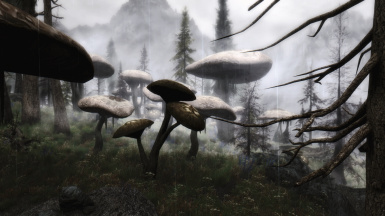 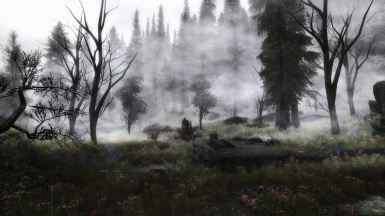 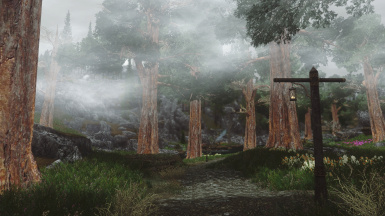 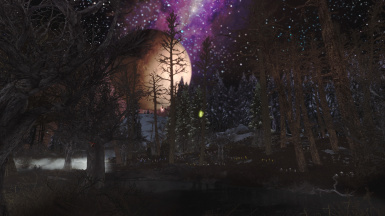 File 'Dark Forest of Skyrim SE - Invisible wall fix' description changed.